In addition to the ACU students that serve as our summer camp staff, we also offer volunteer opportunities for many of our camps. We seek volunteers who love the Lord, love young people and are energetic and creative in living out their faith. To serve as a volunteer, you must be 21 or older. Junior volunteers (under 21) are accepted on a limited basis and must serve under the supervision of an adult youth worker. Priority is given to youth ministers, youth interns, and adult volunteers who are working with campers from their youth group. In addition to full-time youth ministers, many of our volunteers are former campers, former camp staff, ACU alumni and parents who enjoy working with youth. All volunteers are required to provide personal references and will be further screened with a background check. ACU Leadership Camps reserves the right to decline any applicant on the basis of camp need, priority, references or background check. The volunteer experience is different at each of our camps but always involves serving as a responsible Christ-honoring mentor and guide for campers. Learning To Lead: Our 4th – 6th grade campers are divided into groups of 15-20 students, ideally. Each group of campers and volunteers is assigned a color: red, orange, yellow, etc. to aid in community-building. Learning to Lead teaching teams consist of 2-4 volunteers, with one typically serving as the leader of the team and the others assisting. As a volunteer, you will work with your team members to lead the color group Bible study times in the morning (curriculum provided), evening prayer time, and join in on other daily camp activities. 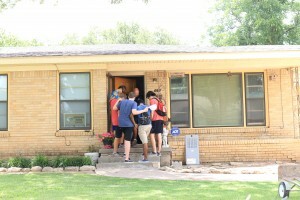 Housing, meals, and a camp t-shirt are provided at no cost to each volunteer. MPulse: Our 7th – 9th grade campers are divided into groups of 15-20 students, ideally. Each group of campers and volunteers is assigned a color: red, orange, yellow, etc. to aid in community-building. MPulse teaching teams consist of 2-4 volunteers, with one typically serving as the leader of the team and the others assisting. As a volunteer, you will work with your team to lead the color group Bible study time, (day-curriculum provided), and an evening prayer time. Teaching teams also eat lunch with their group, guide them through large and small group activities, and participate with them in worship. Kadesh: Our 10th grade – college freshmen campers are divided into small groups of 8-10 students, ideally. This small group forms a new temporary community for the week of camp that is led by 2 co-leaders, one male and one female. These volunteers partner together to lead their small group through the daily Bible studies, service opportunities, and special activities of the week. Kadesh is an intense spiritually forming experience for both the camper and the group leader. It is not for the faint of heart or spirit. 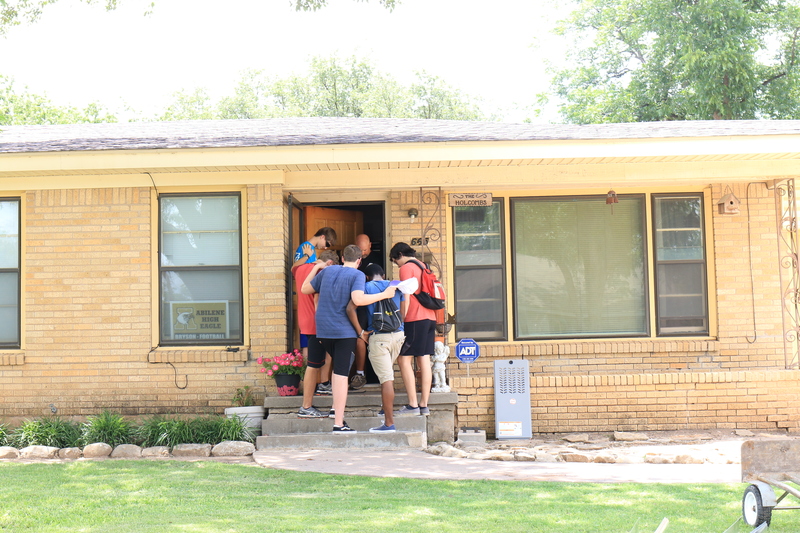 The experience of leading a Kadesh group asks leaders to sacrifice, to prepare themselves with prayer, time in the Word and self-examination; to put aside personal needs for the sake of the group, and to fully invest a week in mentoring their group of high school students. 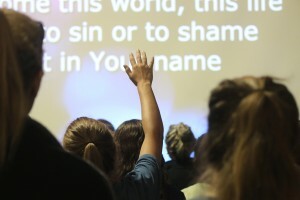 Kadesh days are long…8 am until midnight most days…but the spiritual rewards are great! All registration takes place online, from March 1st through April 15th of each calendar year. You can complete your volunteer application here. You will be notified by Leadership Camps of your application status by mid April. If you have more questions about volunteering please call 1.888.266.CAMP.